Children can easily attach items to paper, wood, cloth, pottery, and more with the non-toxic adhesive of Elmer's Washable School Glue. Specially formulated to be washable and easy for kids to use, Elmer's School Glue is perfect for school projects and home arts and crafts. 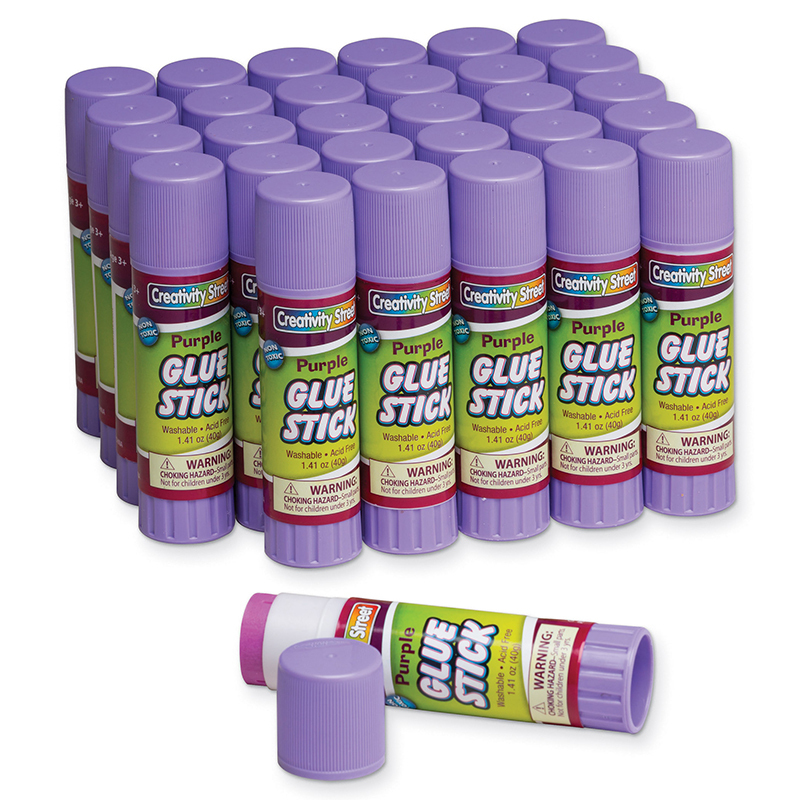 This glue is adjustable before setting and does not run, delivering reliable results with every use. 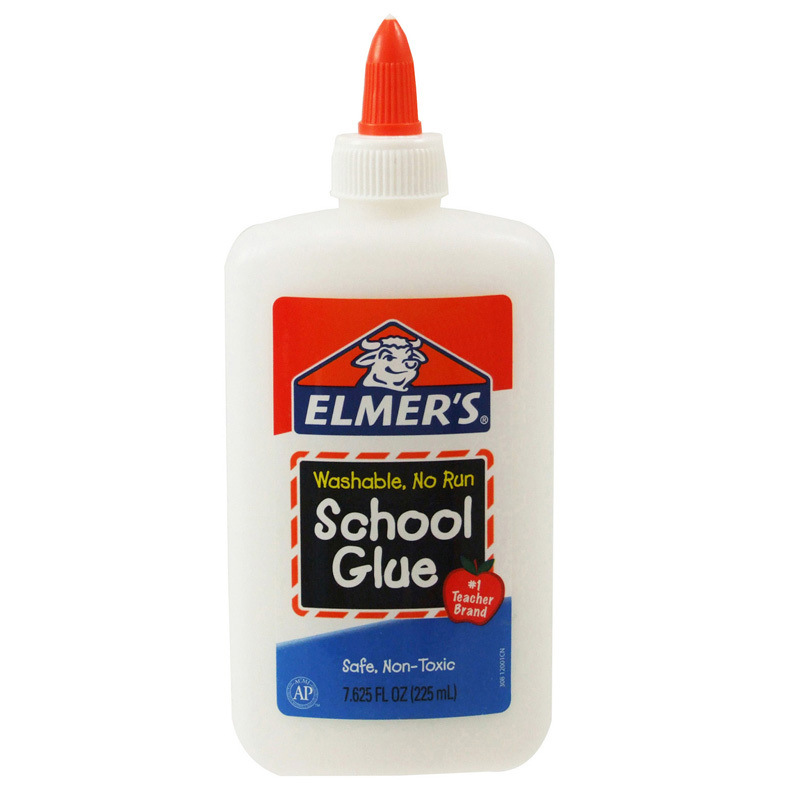 Elmer's Washable No-run School Glue is easy to use and stays where you put it. It is safe, non-toxic and washable, so accidental messes mean easy clean-up. Unleash your child's creative imagination as they bond things together with Elmer's Washable School Glue. Bottle contains 1 gallon of glue. 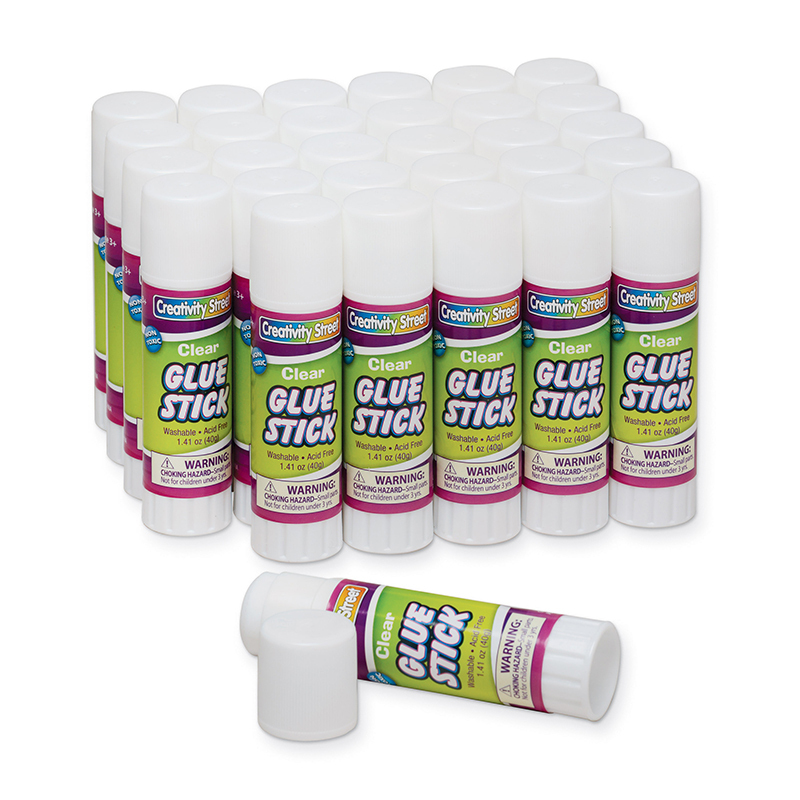 The Elmers School Glue Gallon Bottle can be found in our Glue/adhesives product category within the Arts & Crafts. 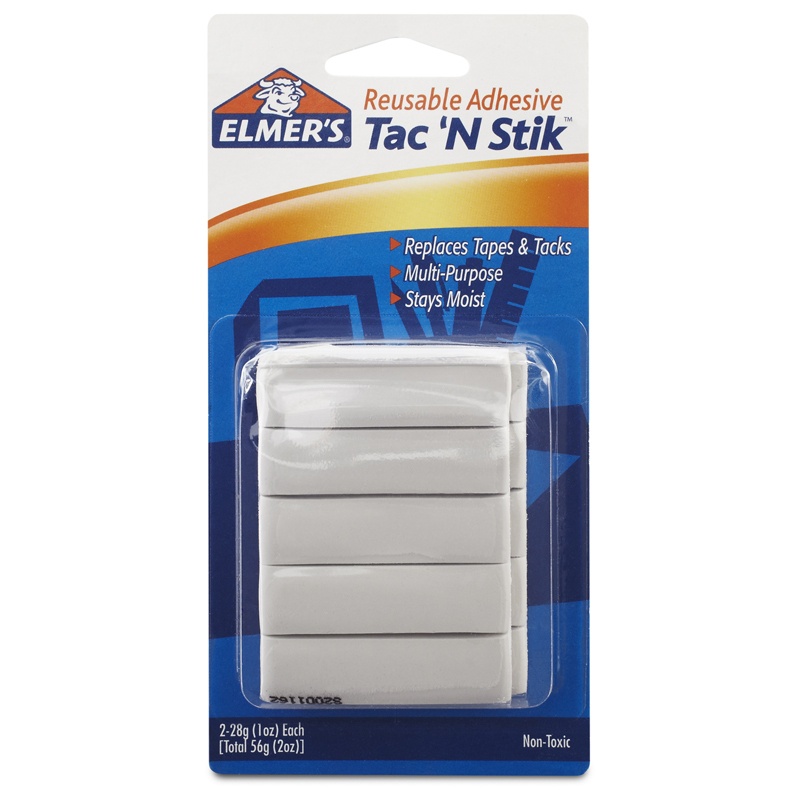 Emer's tack is a removable adhesive putty. It is ideal for hanging lightweight objects to walls, doors, refrigerators, or similar non-porous surfaces. 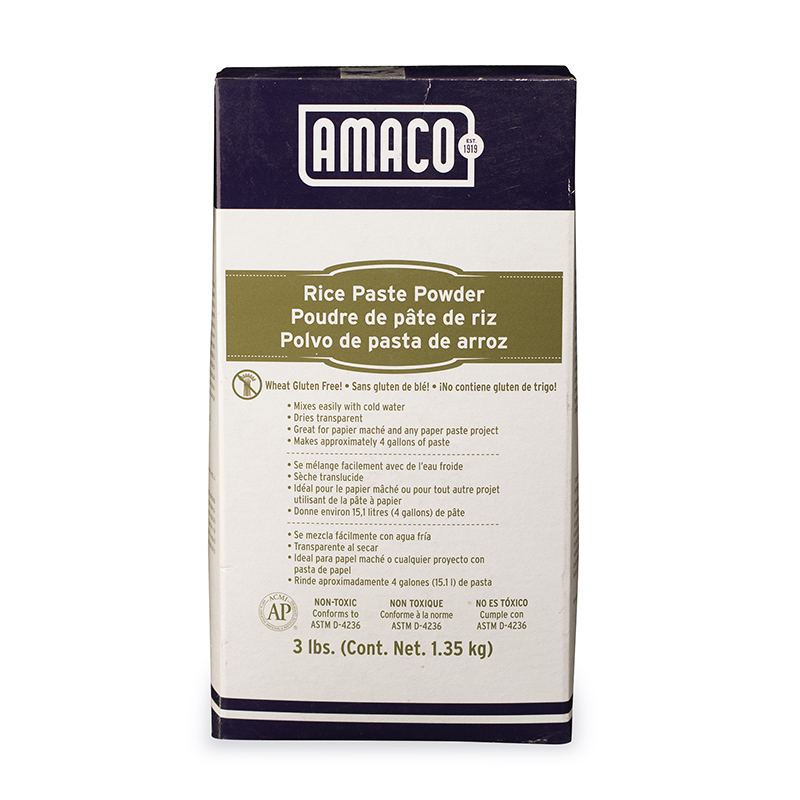 It is easy to use, stays moist and will not mar most surfaces. It can be removed and re-used.